Born into a real estate family, Haley Wagstaff grew up with a dinner-table understanding of the industry. Since graduating from Texas A&M with a marketing degree, Haley has brought creative marketing strategy to her real estate career. She diversified her industry knowledge while working at a real estate consulting firm and then for her family’s commercial real estate business, and she has been a highly successful agent in Dallas since 2006. 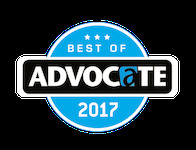 Recognized as one of the Top 25 Realtors in Lake Highlands by the Lake Highlands Advocate, she brings impeccable customer service and negotiating prowess to all or her clients. 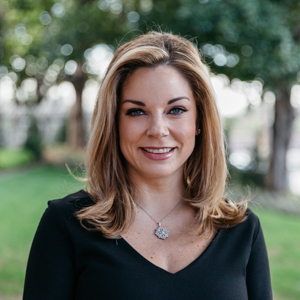 “The Heather Guild Group’s in-depth knowledge of Lake Highlands, Lakewood, and all other East Dallas areas empowers my clients to make the most educated decision possible when looking for their next home,” Hayley says. When Haley isn’t matching a client with their dream home, she loves traveling and spending time with her husband and two children. She also invests heavily in her community, attending Watermark Community Church, participating in the Lake Highlands Junior Women’s League, 100 Women of Lake Highlands, and serving on the PTA board at Merriam Park Elementary, where her daughter is in school.